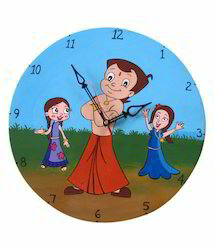 if you want to see your wall much more attractive then this wall clock is for you. Grab this beautiful piece of work to add a pinch of rawness on your wall. 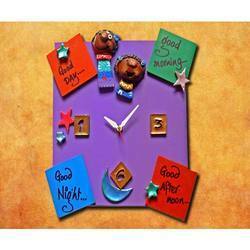 very stylish and attractive designs of kids bedroom wall clock. available in 4 colurs.